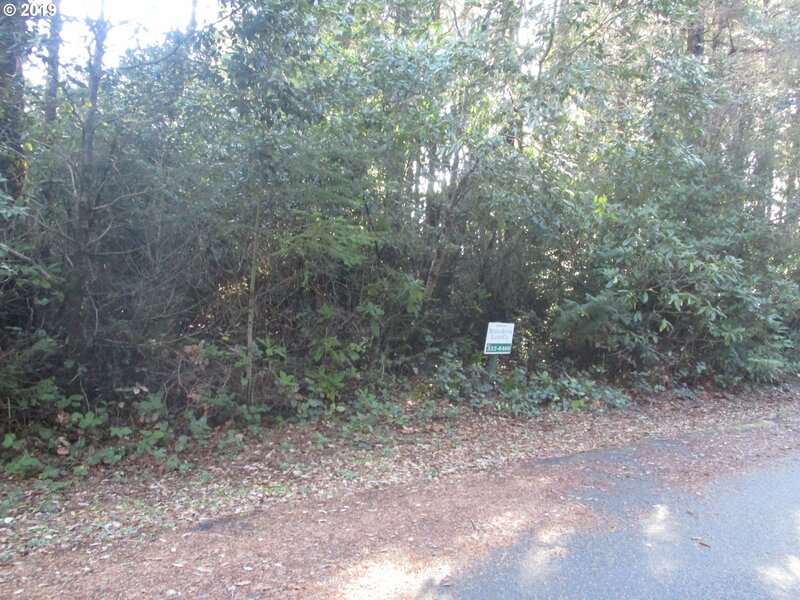 Lovely lot in Pacific Breeze Subdivision just south of Port Orford. You can walk to Hubbard Beach from this wooded private location. Lot has lots of trees to keep it private. This is a great place to begin your Oregon Dream! Fish, walk,surf or just relax. Your new home is waiting!